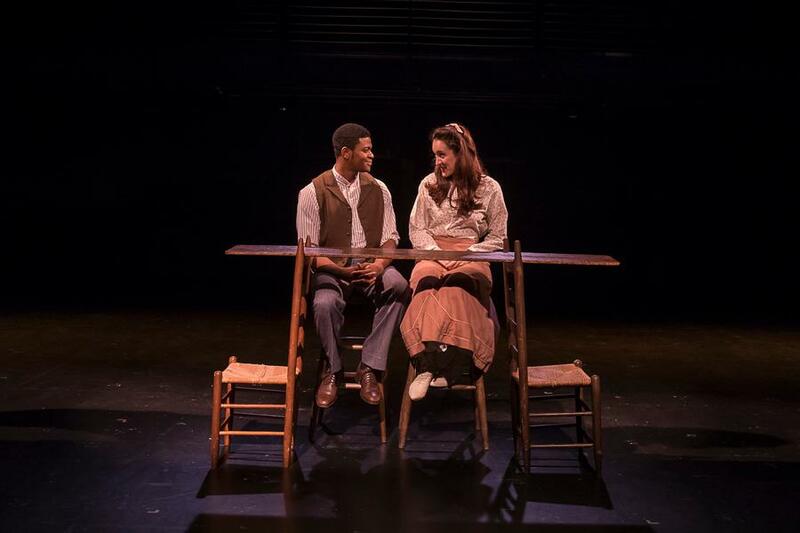 I recently attended a production of Our Town presented by Triad Stage, a professional theater company based in Greensboro, NC. It had been decades since I had seen the play but I’ve always had a soft spot in my heart for it. I thought it was very well done, but this is not a review. What this is is an observation that resulted from the casting. Triad Stage has for years made an effort to diversify its casting and their Our Town was no exception. 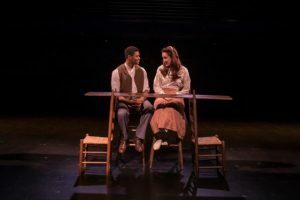 Set in Grover’s Corners, New Hampshire–as lily white a region in our national geography as one can find-this production featured African-Americans playing a number of principal roles, including George who, with Emily, are the core of the story. I applaud the casting and think it worked quite well. What I came away with, however, was a reminder that, while no one commented on the casting–including the reviewer–there could have been no one in the audience who was not aware of the fact that a number of the actors were African-American. To be clear, I’d be surprised if anyone in attendance was troubled by it; but everyone would have noticed and pondered it to one degree or another throughout the performance. My point is that for all the comments about America being “post-racial” (although such thinking has receded substantially over the last eighteen months) and the tiring exclamation “I don’t see color,” this was an experience to knock that thinking flat. Everybody (OK, virtually everybody) sees, notices, considers color–inside the theater and out. The only (OK, virtually the only) people who claim not to see color or who bought into the post-racial idea after the election of Barack Obama were white people. People of color know/knew better. For almost all of us, seeing color is unavoidable and claiming not to see it is disingenuous. (Claiming not to see color also diminishes the color-dependent experience of non-whites. But that’s a topic for another day.) 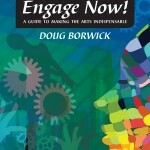 It also gets in the way of understanding and dialogue, both of which are essential for successful community engagement. So, for my white readers, acknowledge that you do indeed “see color.” That’s an essential first step.